What song is the soundtrack to Alex Jay's life? We put Alex Jay on the spot and asked him: in a movie about his life, right when the epic montage starts playing, what song would be on in the background? 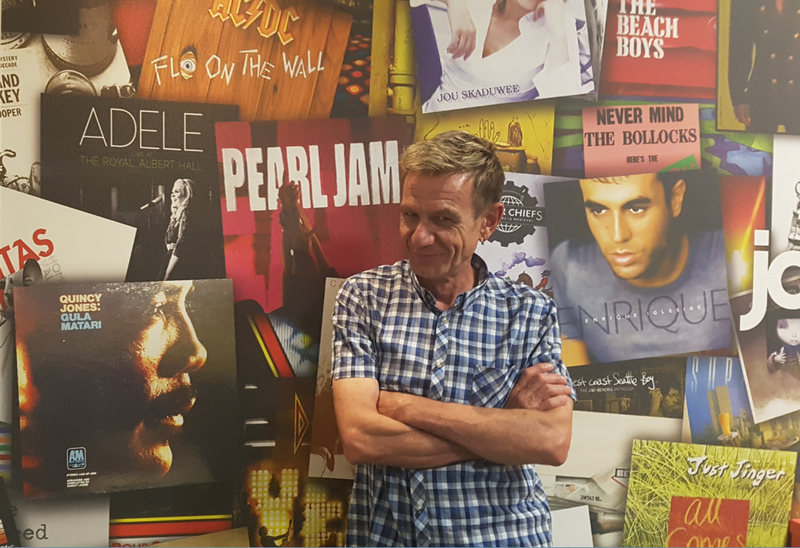 To hear more about Alex's wide-ranging taste in music and the ideas he has for a movie about his life, tune in to the Weekend Breakfast, Saturdays and Sundays between 06:00 and 10:00.